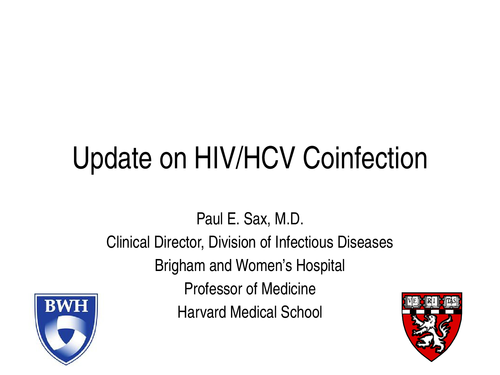 Description: Dr. Sax describes the current epidemiology and medical importance of HIV/HCV coinfection, how to initiate an appropriate baseline evaluation for patients with HIV/HCV coinfection, and how to choose the best regimens for treatment of both HIV and HCV thus optimizing the likelihood of HIV viral suppression and HCV cure. 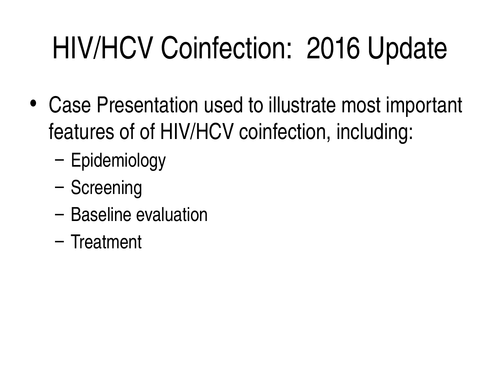 ASCLS P.A.C.E.® credits are available to laboratory professionals through March 12, 2017. 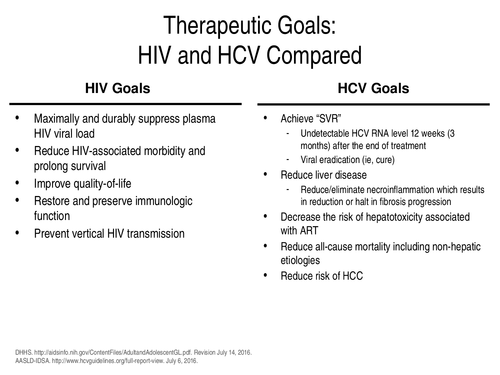 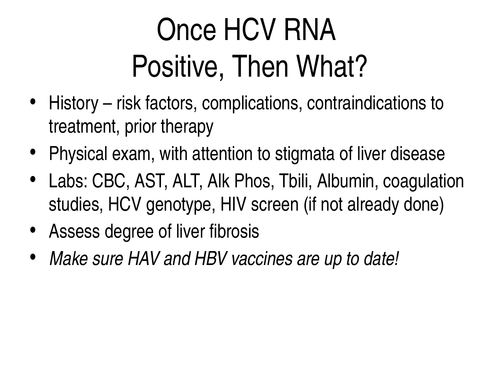 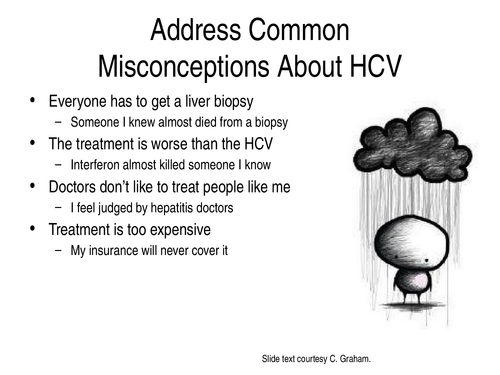 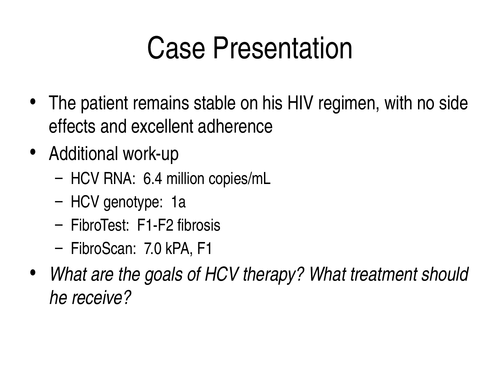 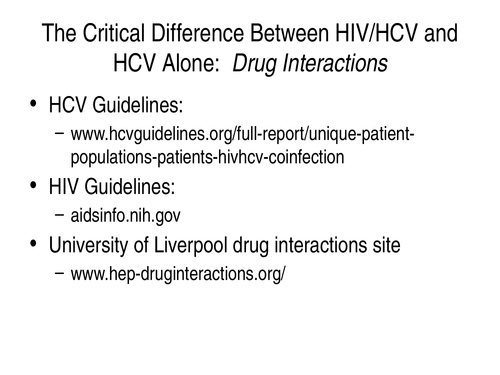 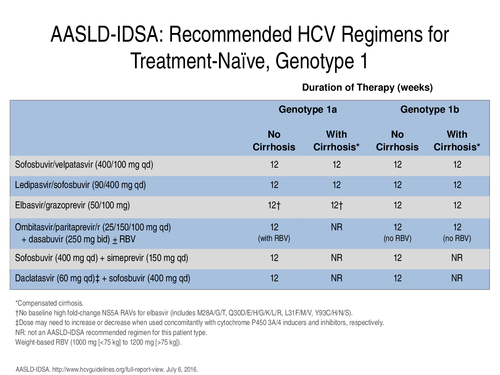 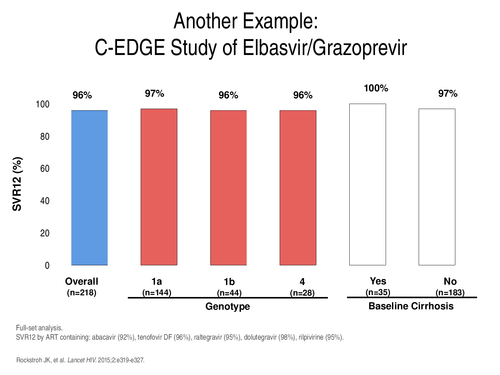 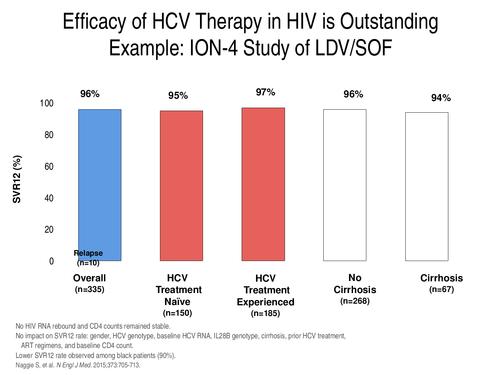 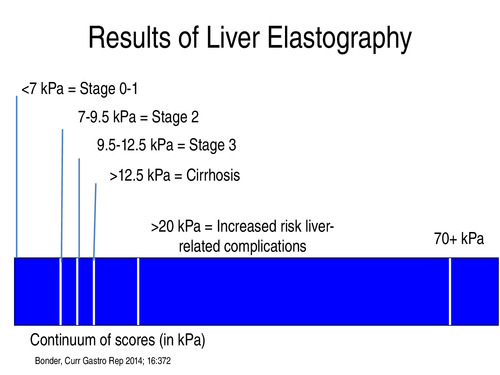 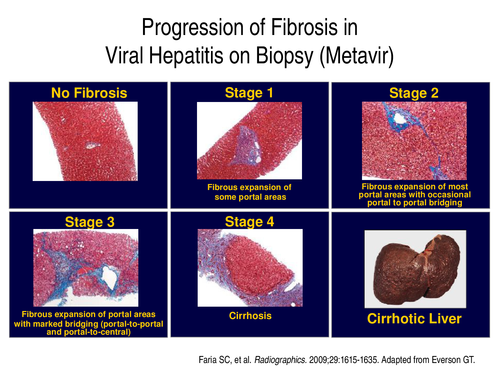 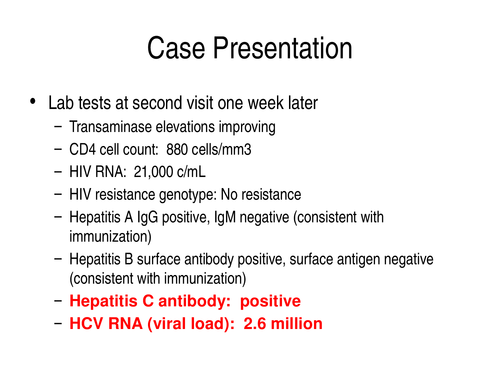 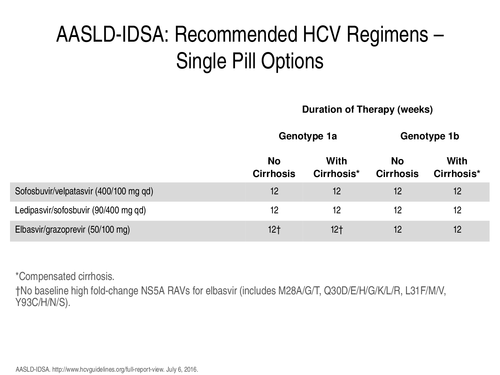 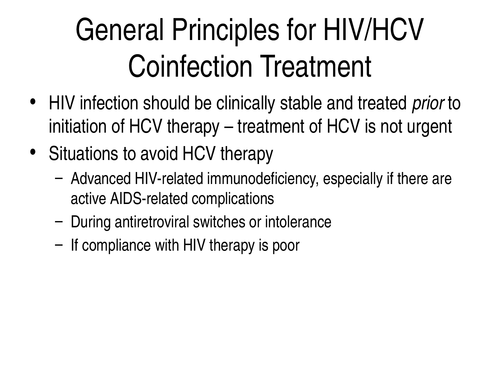 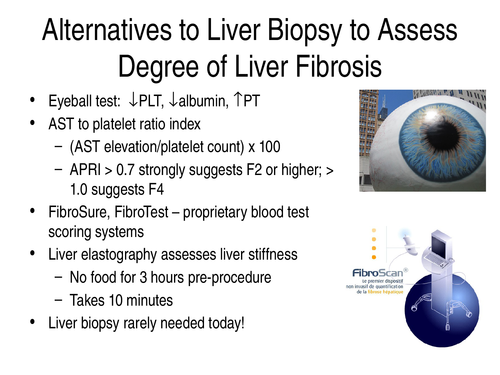 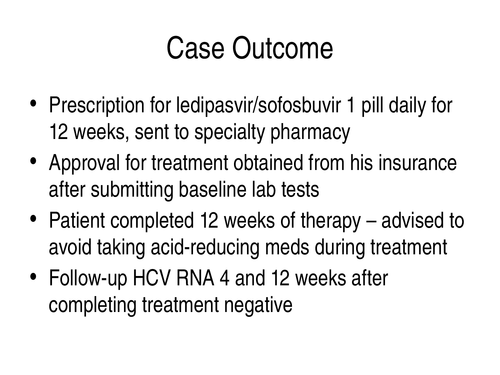 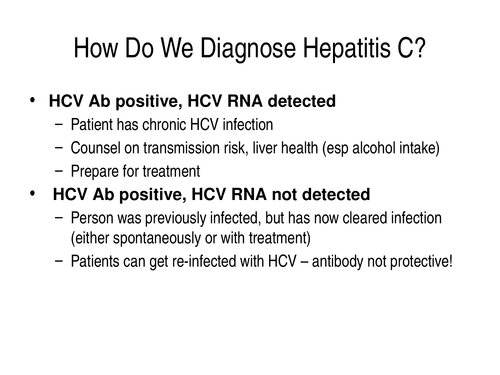 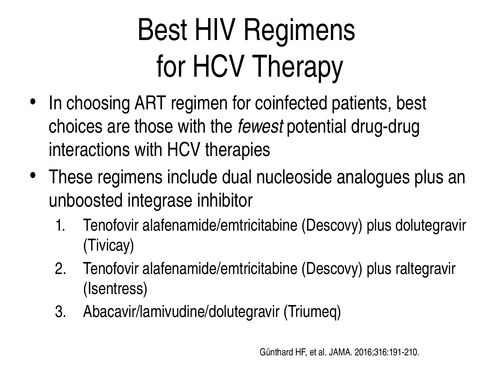 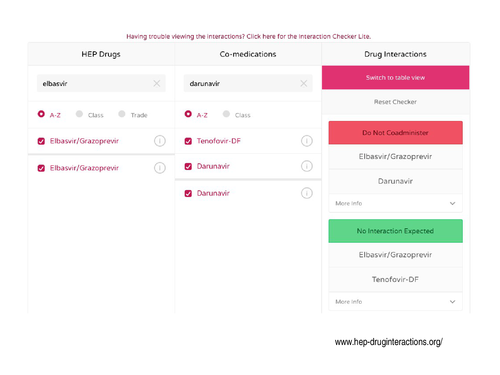 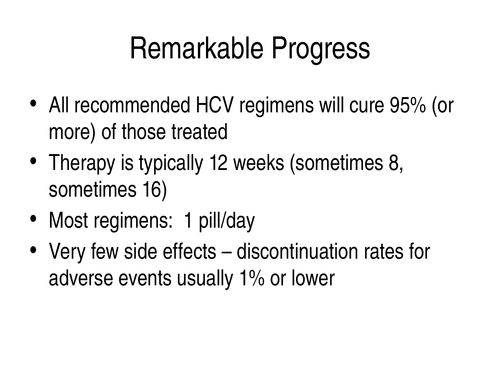 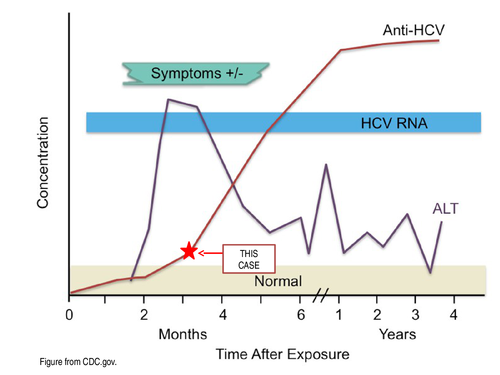 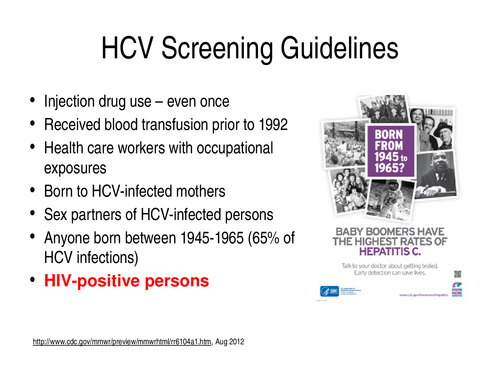 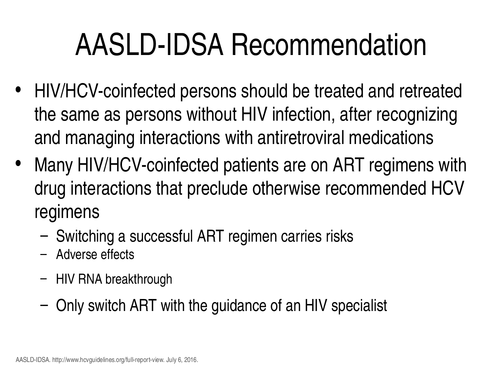 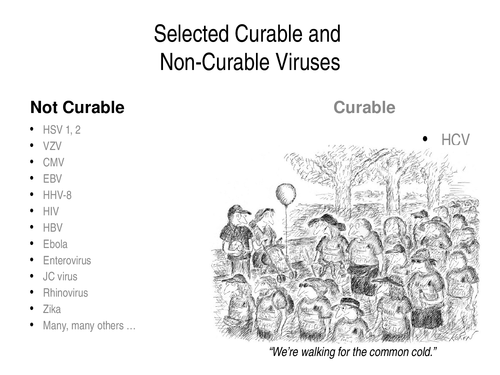 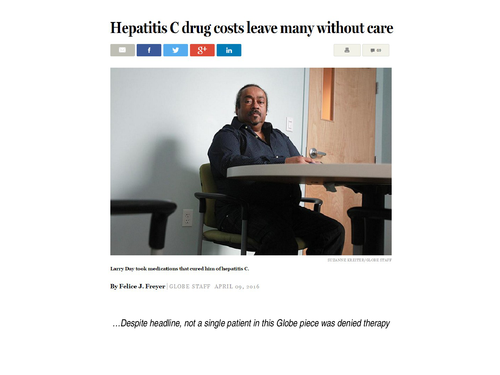 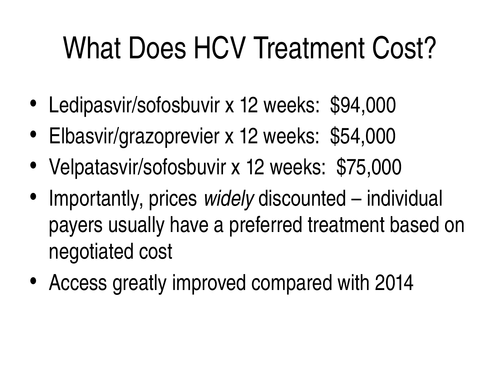 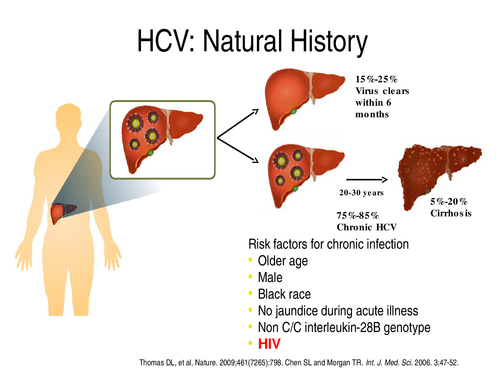 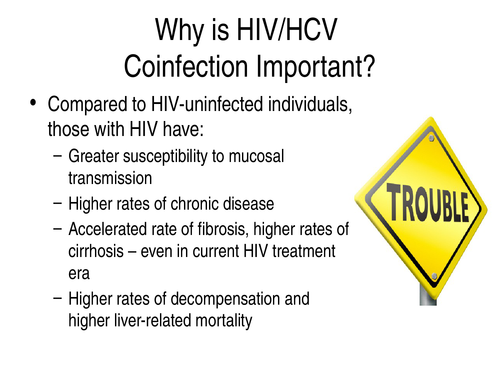 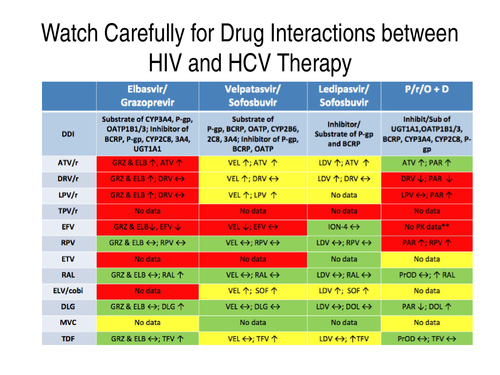 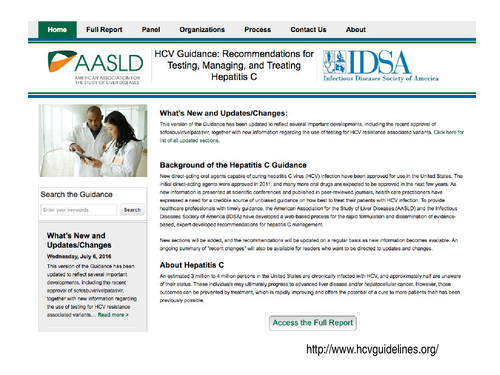 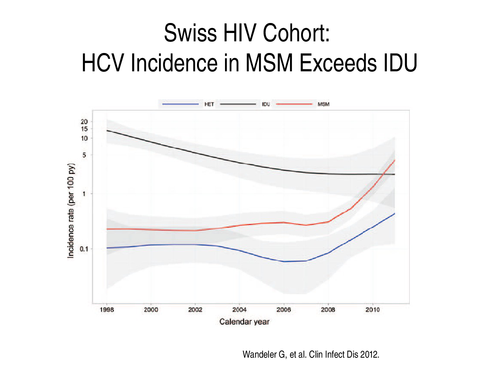 HCV Resistance – Where are we today?